Having worked earlier with Jaxon on his business cards, Jaxon approached us to print his best friend's wedding invite. 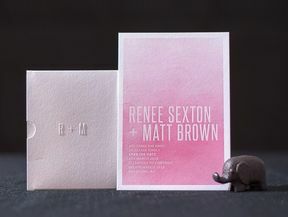 Jaxon is a designer and had created a design that was fun and personal to the couple and wanted a simple but beautiful print to bring it to life. After looking at print and stock options. 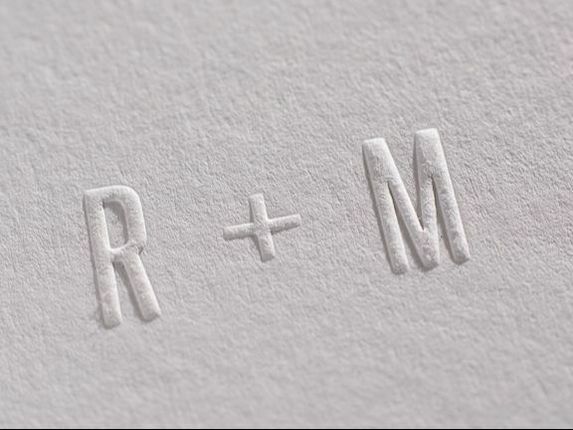 We chose Wild 450gsm 35% cotton as a beautiful letterpress stock that is also well priced. We went to press with this great design. the challendge of some fine details, solid areas and a delecate border meant that printing required careful attention and trimming on the guillotine needed to be accurate too. 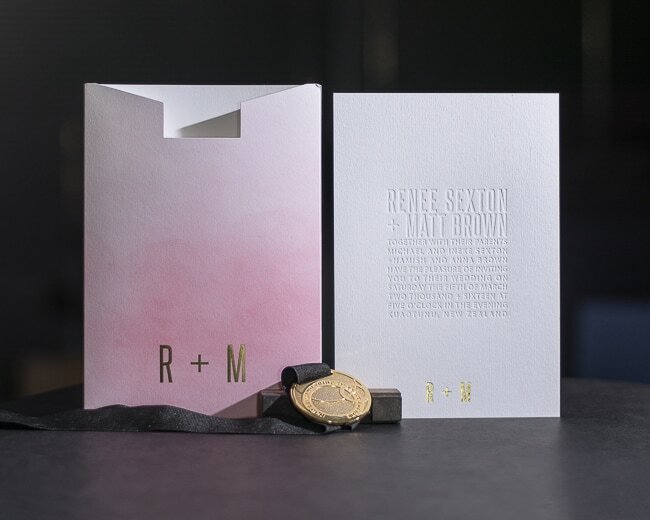 With close attention to detail we produced a simple yet stunning invite that Jaxon was excited to give to his friends.